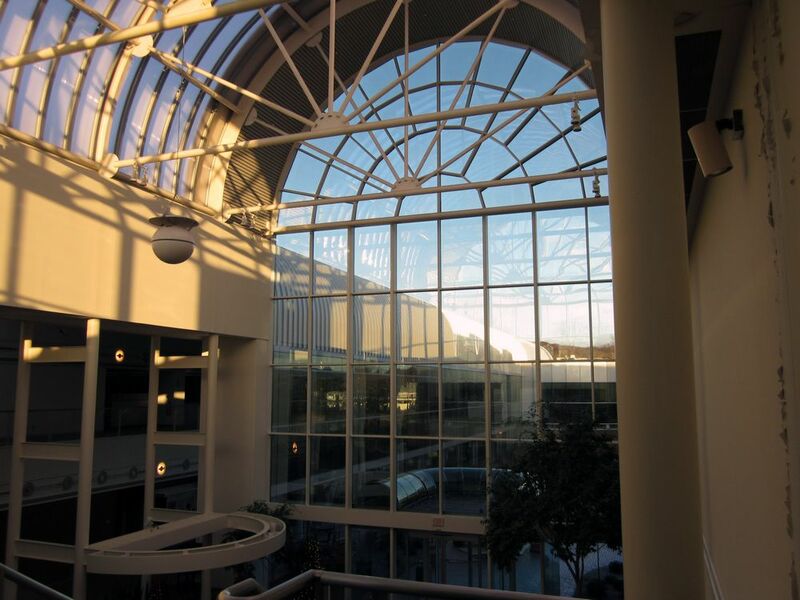 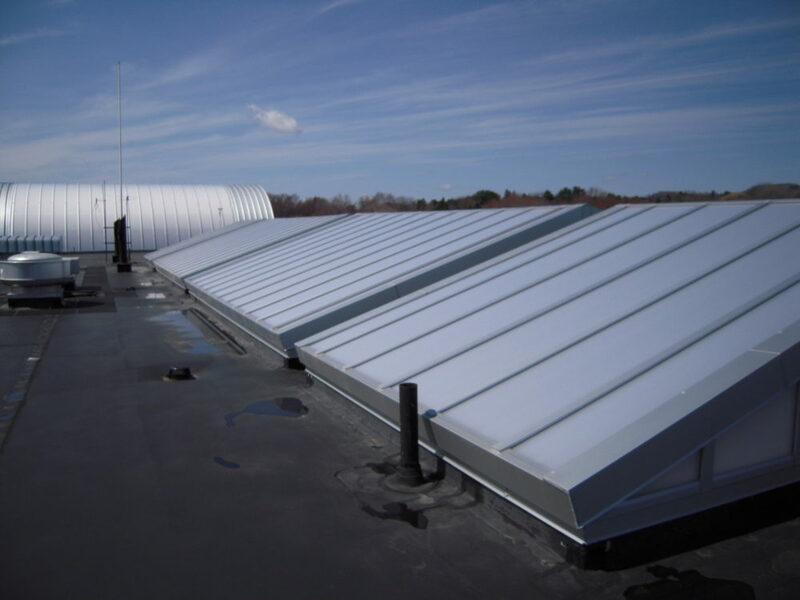 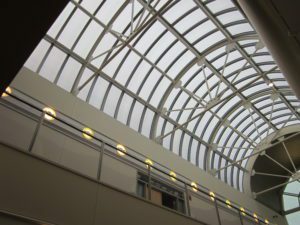 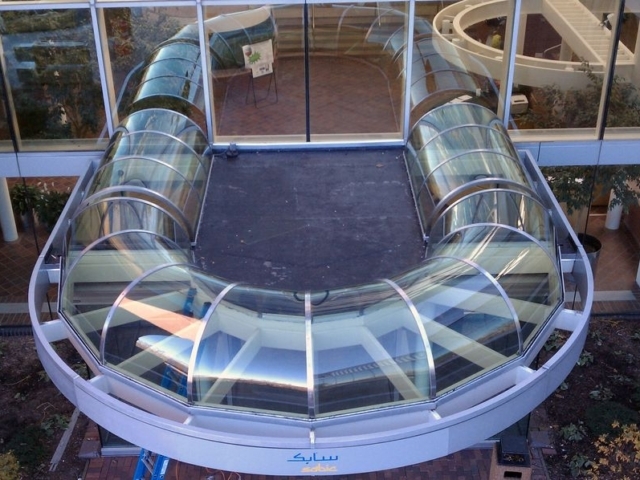 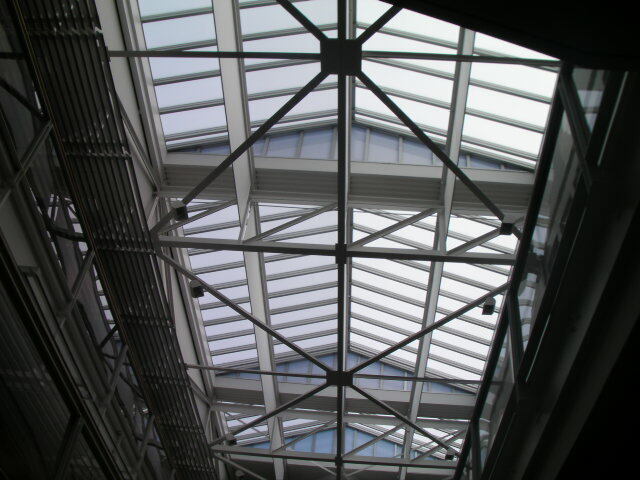 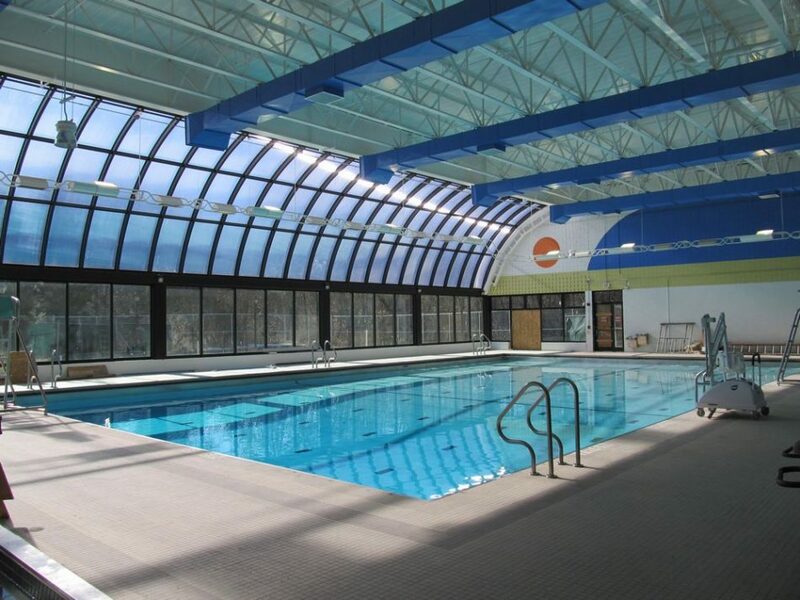 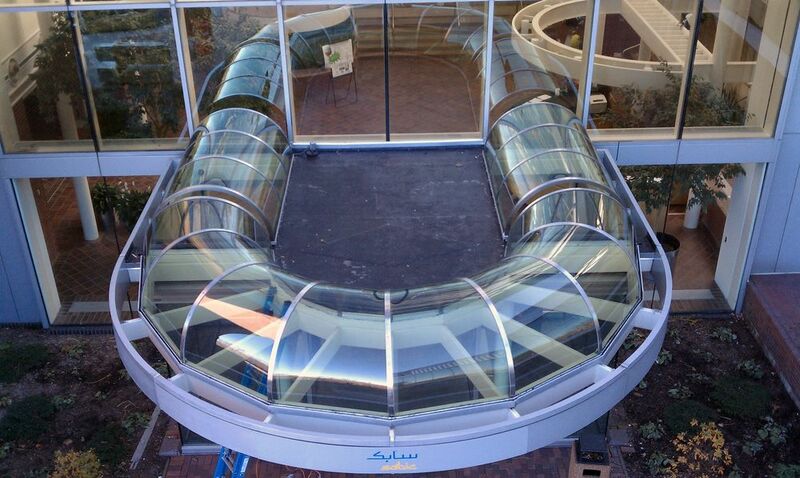 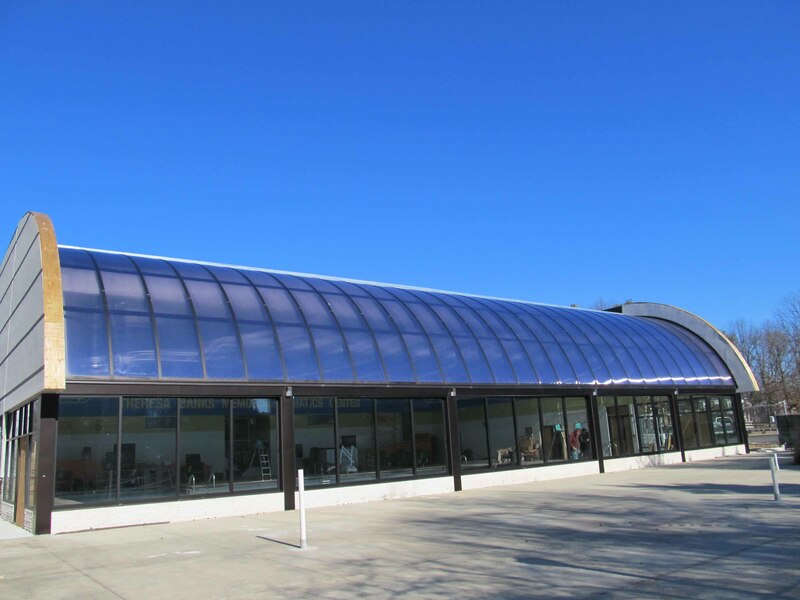 Commercial Skylights | SKYGARD 3300 | EXTECH, Inc.
EXTECH’s SKYGARD 3300 commercial skylight system is an aluminum mullion skylight that was designed with ease of installation in mind while being able to endure a wide range of weather systems. It is incredibly easy to install, lightweight, and durable. The SKYGARD 3300 skylight is a non-structural 'skin' system, designed primarily for polycarbonate glazing, although glass can be used. 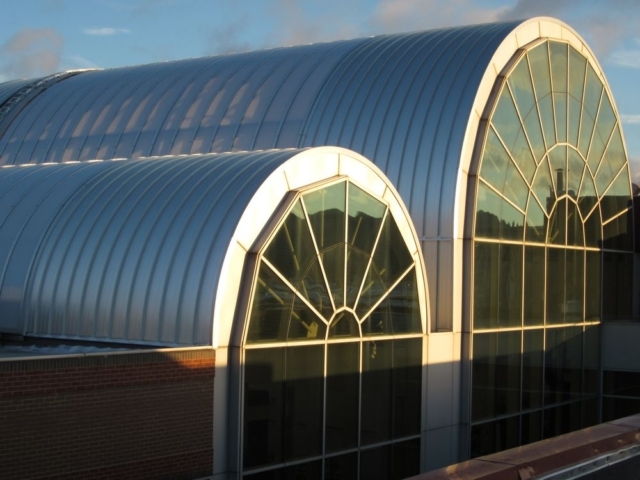 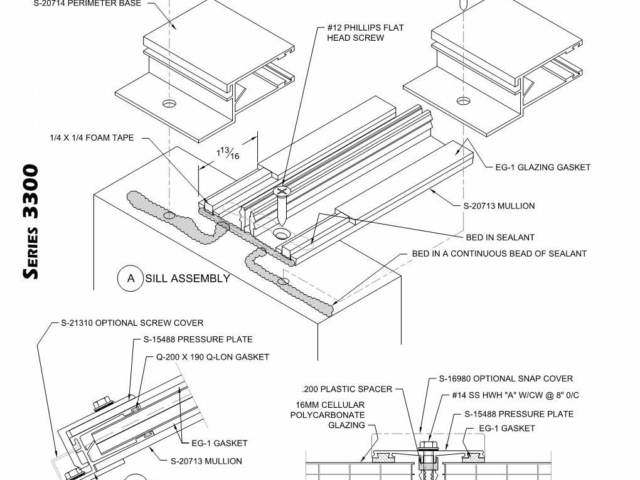 The system requires continuous structural support and is ideal for over-glazing or retrofit applications where existing structural members will remain in place. 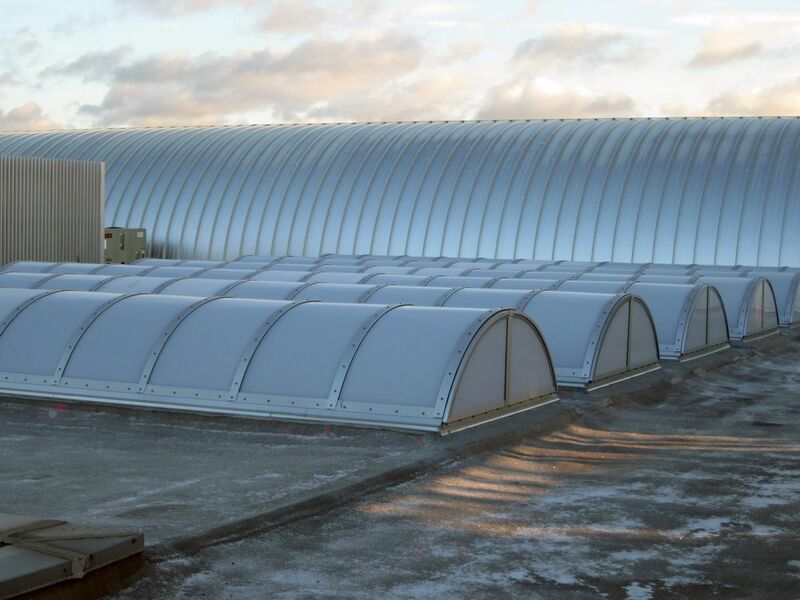 The SKYGARD 3300 is used in a wide range of building types, from airline hangars to industrial factories to recreational facilities. 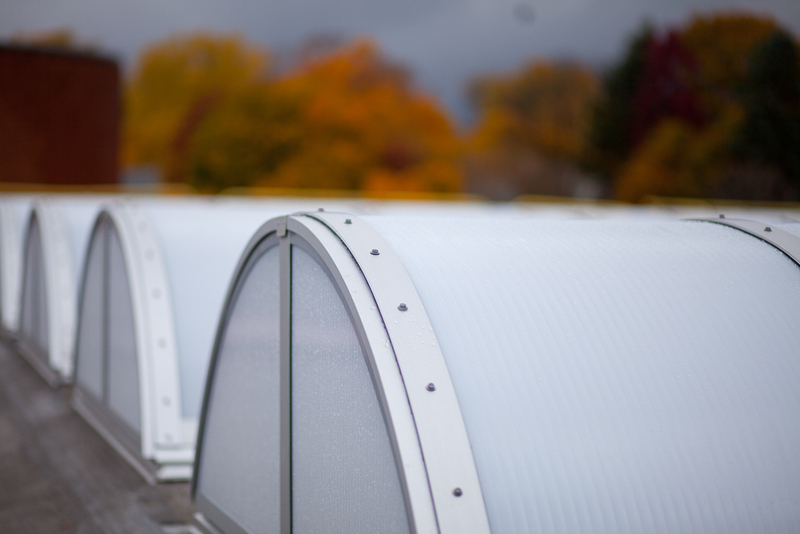 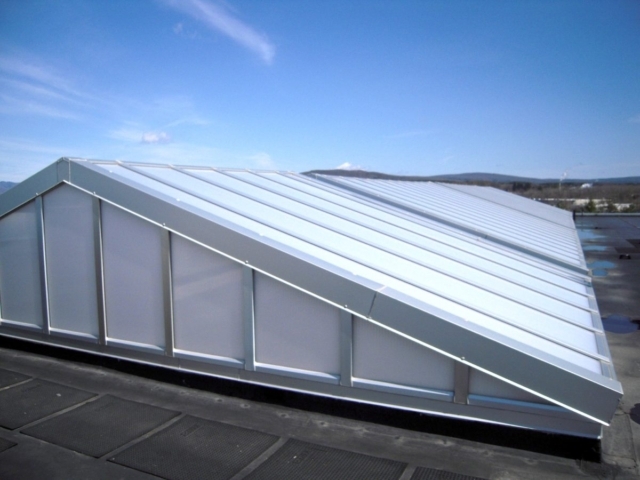 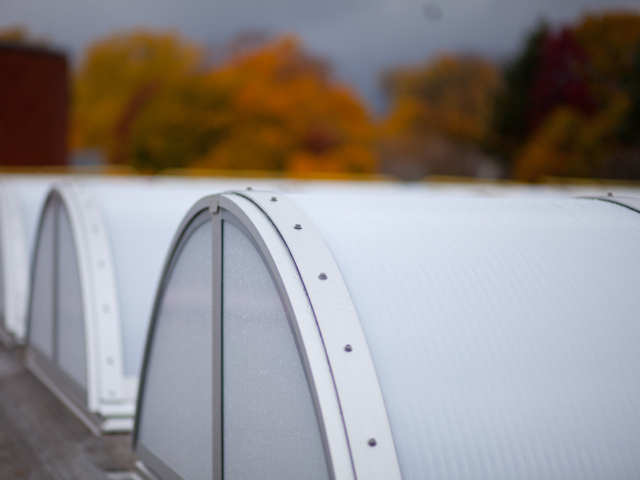 For self-supporting and long-spanning skylights, see EXTECH's SKYGARD 3700. 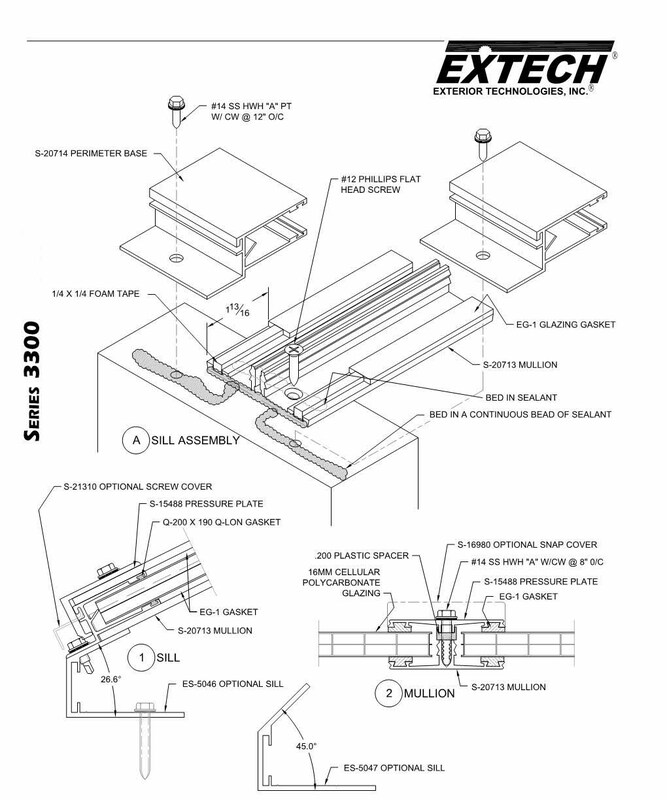 Complete this form to download SKYGARD 3300 details.